I love fall. It could be the crisp autumn air. Or it could be the changing of the leaves. 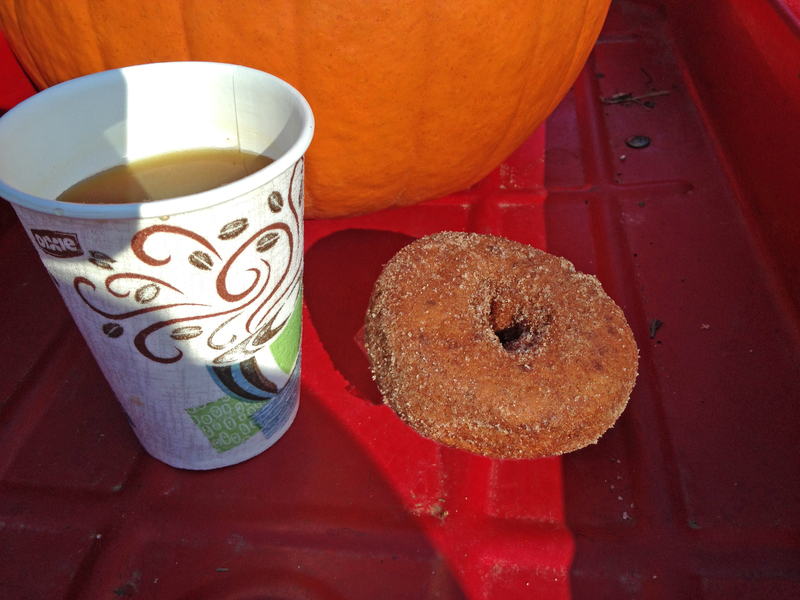 But I think it’s mostly due to the fact that cider donuts are back. 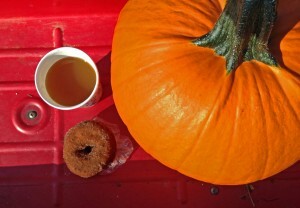 In the northeast, they’re always abundant on any “U-Pick” farm or at a local Cider Mill from September until November. And sometimes they even linger around longer. 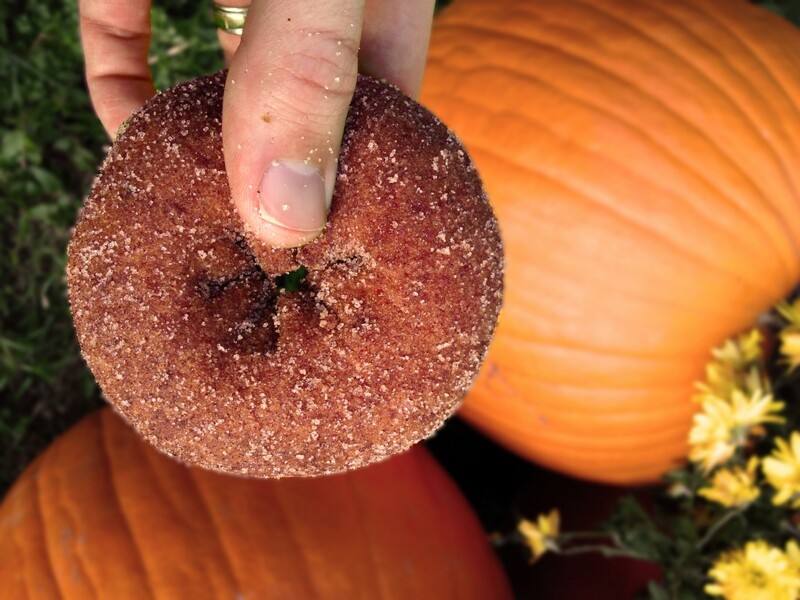 I much prefer them to pumpkin donuts. 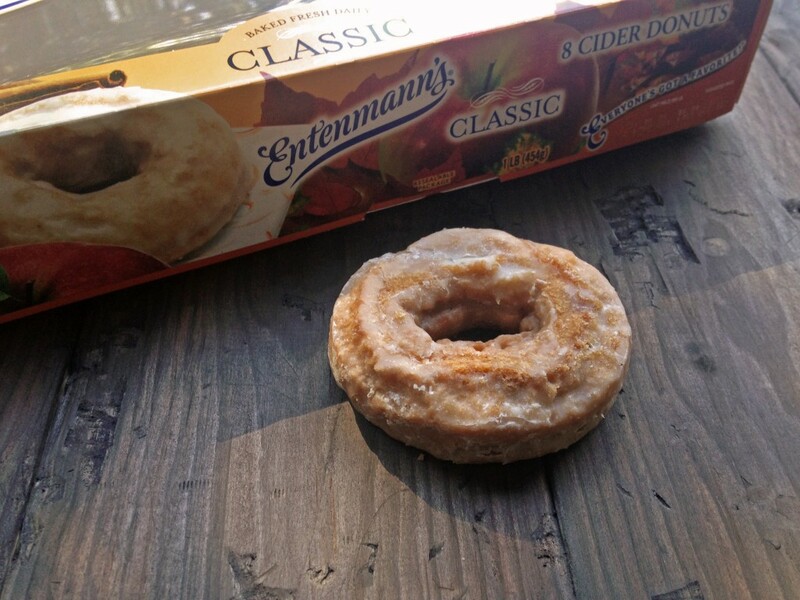 I have yet to try a yeast cider donut, but I’m sure that doesn’t mean they don’t exist. Typically you’ll find them as cake donuts and then either glazed, powdered, or, more often than not, covered in cinnamon and sugar. Crispy on the outside, soft on the inside, and spiced to perfection. So don’t be shy, head out there and try them all. Best served warm.